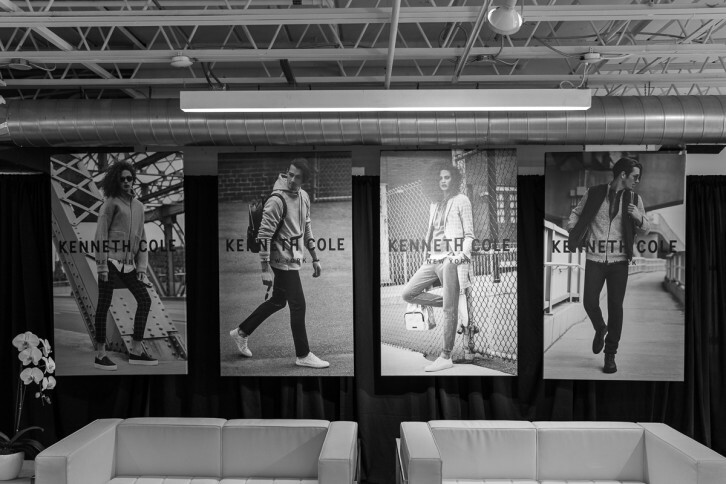 Kenneth Cole Productions, Inc. announces the opening of their flagship store in Toronto. On Monday, July 23 Kenneth Cole opens the brand's first Canadian free-standing store on Queen Street West. The 1,800 square foot store will sell men's and women's footwear, clothing and accessories under the Kenneth Cole New York label. In October 2016, Kenneth Cole signed an expanded agreement with Haggar Canada Co. to manufacture, market and distribute men's and women's apparel and distribute men's and women's footwear. Over the last year and a half, the Kenneth Cole lifestyle brand has already began distribution in Hudson's Bay stores across Canada and in notable independent boutiques. "For 35 years, Kenneth Cole has defined the standard for New York style and social consciousness," stated Marc Schneider, Kenneth Cole Productions Inc.'s Chief Executive Officer. 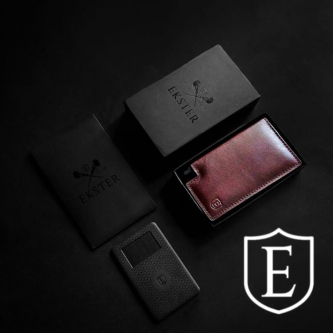 "As we continue to focus strategically on our retail business, we are excited to bring this modern lifestyle brand to the Canadian consumer through our own flagship location in the heart of Toronto." Kenneth Cole began selling women's shoes in the back of a production trailer in December 1982. This "trailer story," which speaks to the heritage of the brand, is incorporated into all elements of the in-store experience. The use of clean lines, strong artistic works and purposeful messaging makes up the interior of the store. These elements reinforce the vision of modern classics in an urban environment. Customers will be greeted with a lifestyle assortment that makes up the Urban Uniform – versatile and effortless pieces that make daily dressing intuitive. 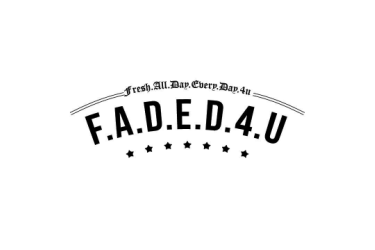 Fashion meets function in all classifications and categories. 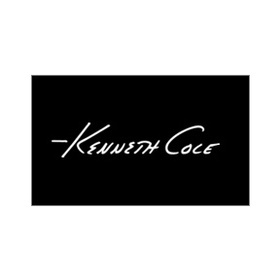 Kenneth Cole's collections for men and women are modern classic designs with a distinctive New York feel. The apparel, shoes, and accessories work well with the boldness, energy, and diversity of Toronto. For 35 years, Kenneth Cole has leveraged his passion and unique brand platform seeking to make a meaningful impact on people's wardrobes, as well as communities in need.